The grief is still fresh and on the surface. Changes are being made in our daily lives. Father cottage says that sometimes routines need to be changed and now is the time for those changes. So we will learn to adjust what was and make this what is. Sweet happy good things have happen around here too. 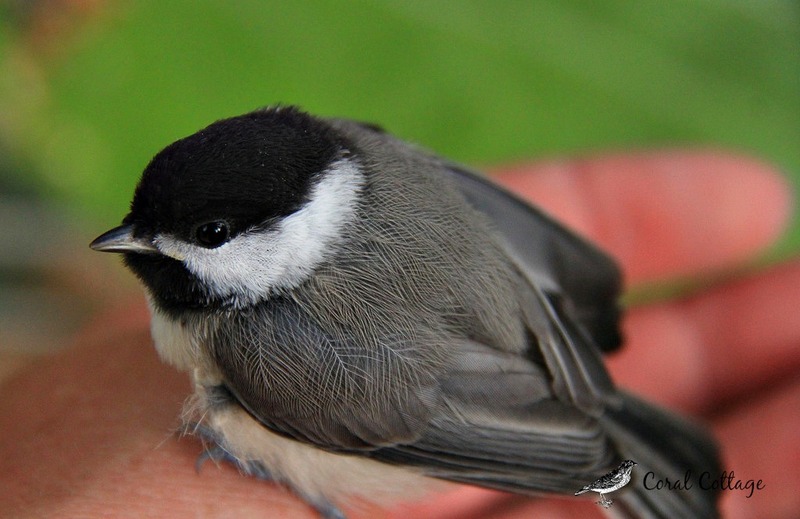 Earning the trust of a Black-capped Chickadee. Holding something so fragile and precious, what a lovely moment. 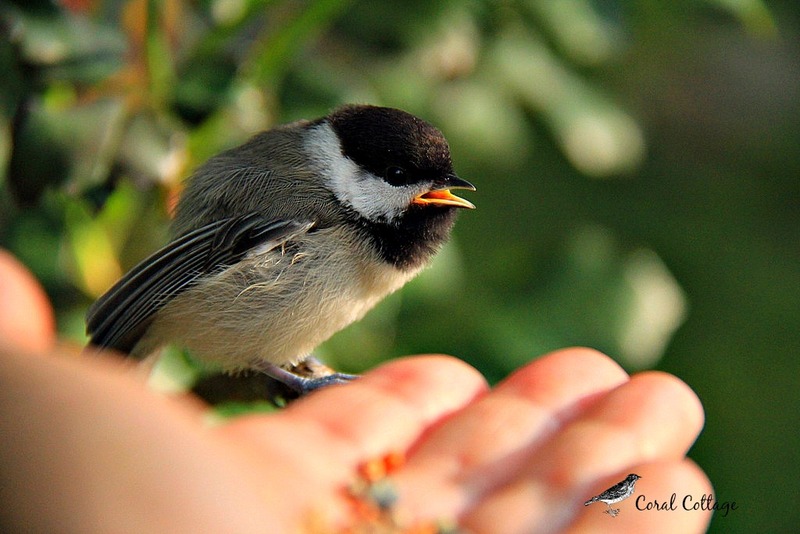 Kim of Red Dirt Farm • This entry was posted in Country living, Photography, Uncategorized and tagged back-capped chicadee, canon eos 60d, coping with grief, country living, loss of a family member, nature photography, photography. Bookmark the permalink. I am very sorry for your loss. Sending hugs from Texas. Been wondering where you were. Hope the grief passes soon. Most excellent pics with the chickadee. I was so happy to see your post, and then saddened by your news. I am so sorry to hear of your losses and changes. 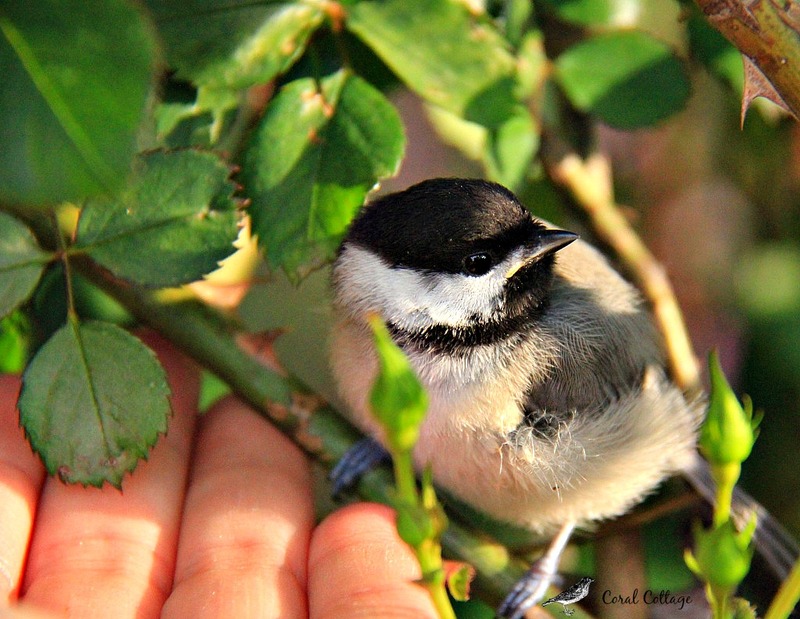 Seeing a Black-capped Chickadee in your palm~ what a huge, gentle spirit you have. So sorry for your loss. 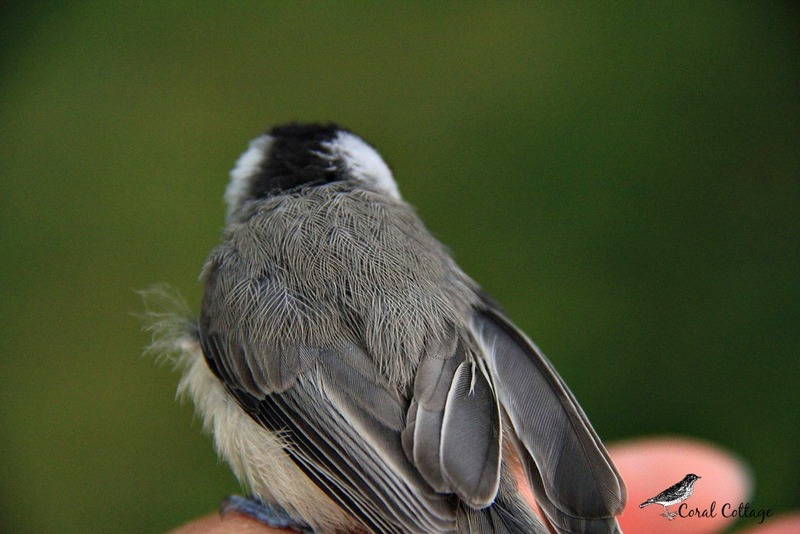 Love the pics of the chickadee and pinned some. Take care. Beautiful and moving – I’m truly sorry you have suffered losses. So sorry to hear of your sadness and loss. Thinking of you . The bird is so tame and images so sharp! 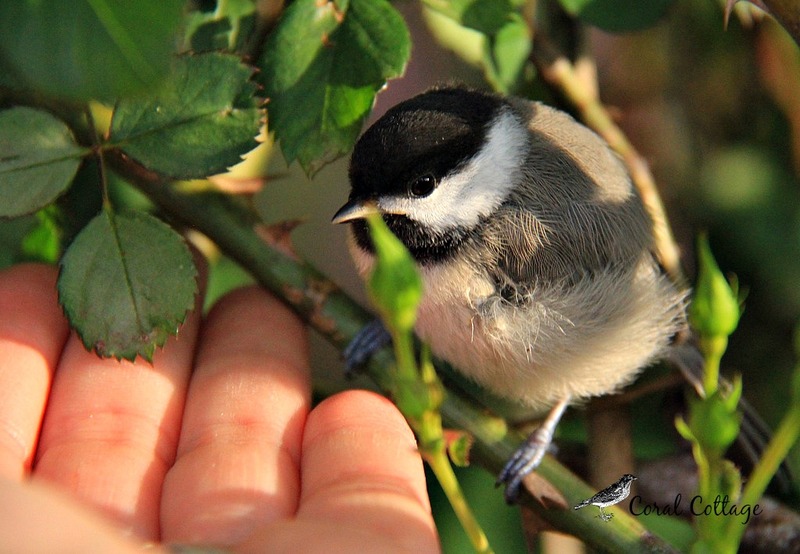 Kim, I, too, have missed your online presence lately…So glad to see you here communing with that sweet chickadee! I am so sorry to hear of your recent losses. Sending love and hugs. So happy to see a post from you! I’m sorry about your loss. Hugs to you. 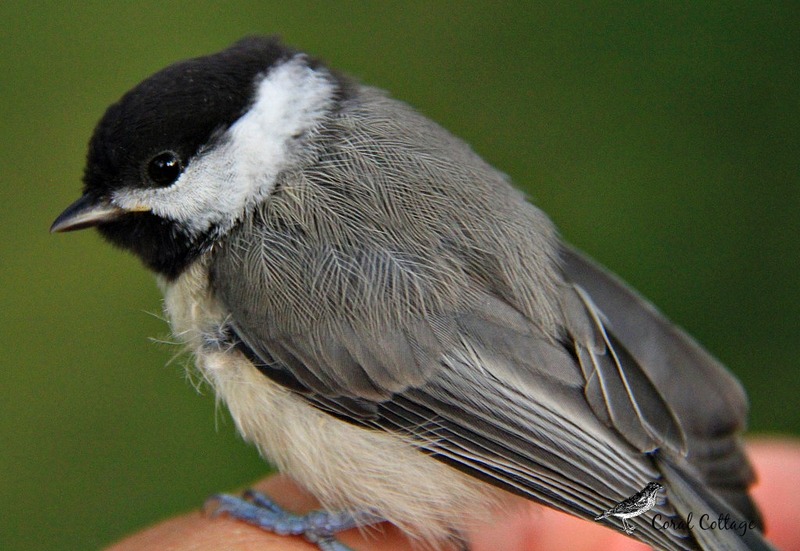 The chickadee is absolutely amazing!! Yay ! So good to action on your blog! Love the birdie’s cute little feet! Soooo adorable! I think he is a spirit friend coming to say hello. What a touching moment. I have missed your voice too! The trust of that tiny creature is inspiring and speaks to the depth of your spirit. I dreamed last night that I was visiting Aspen grove farm!